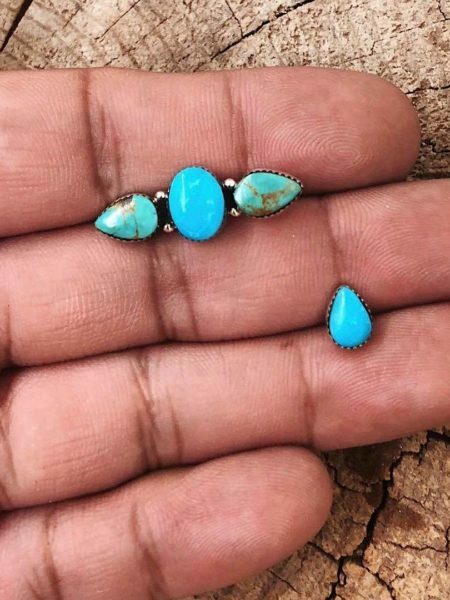 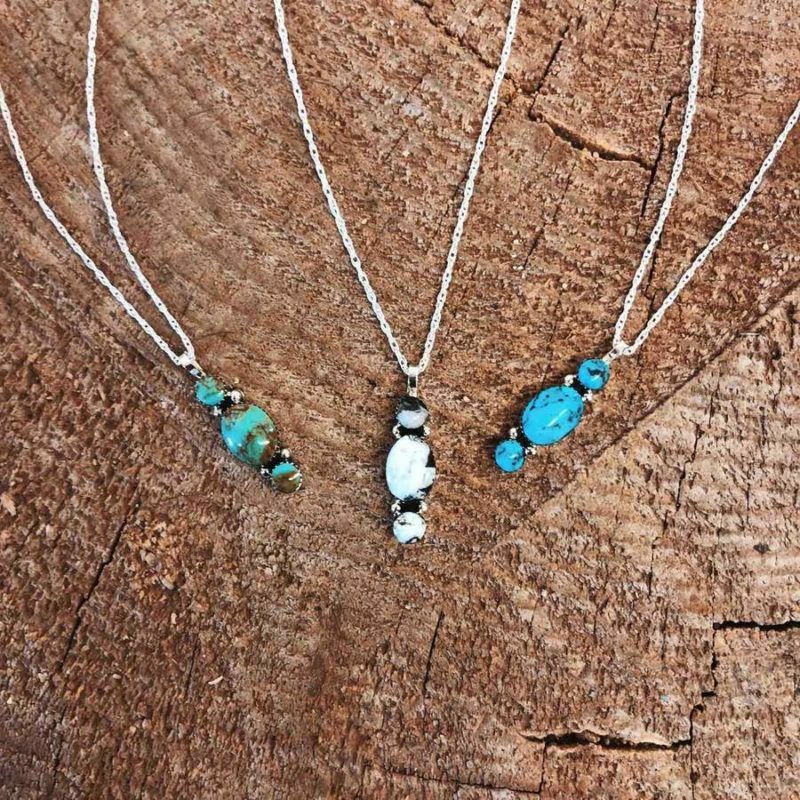 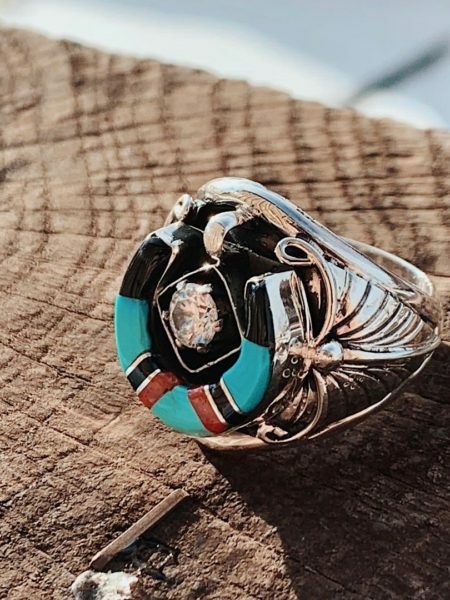 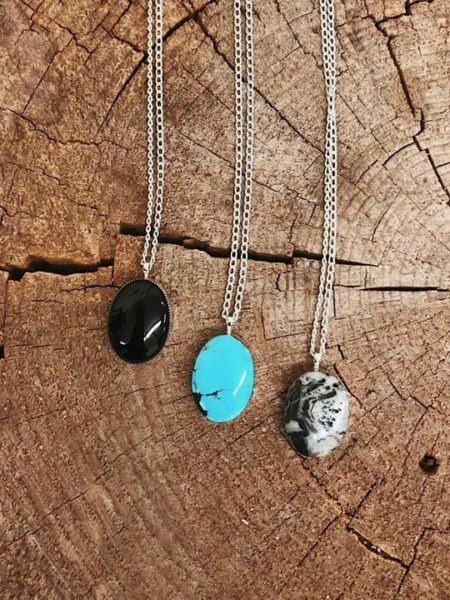 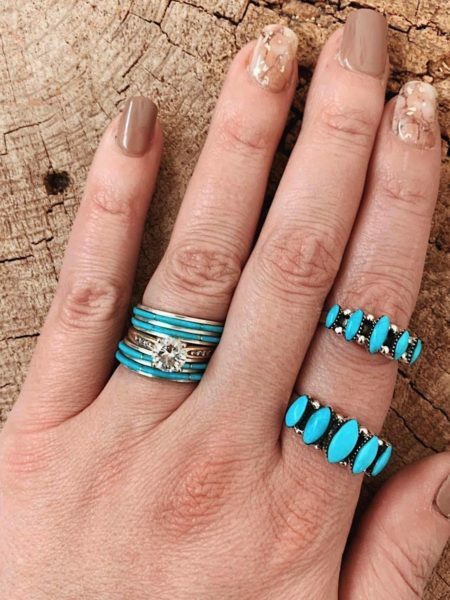 Stacked to perfection, 3 Kingman or White Buffalo Turquoise stones set in sterling silver. 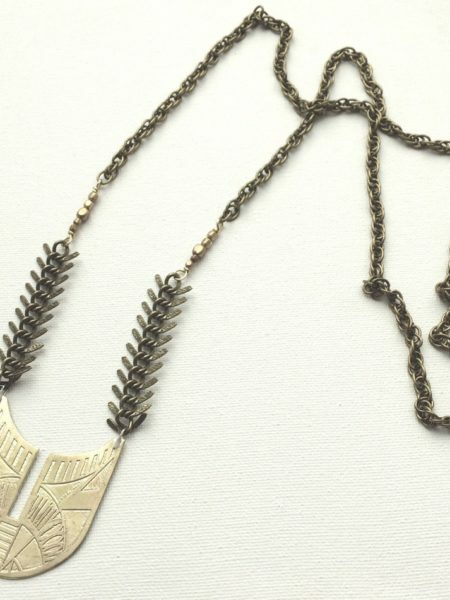 This will be your everyday necklace thatll come out with you everywhere you roam! 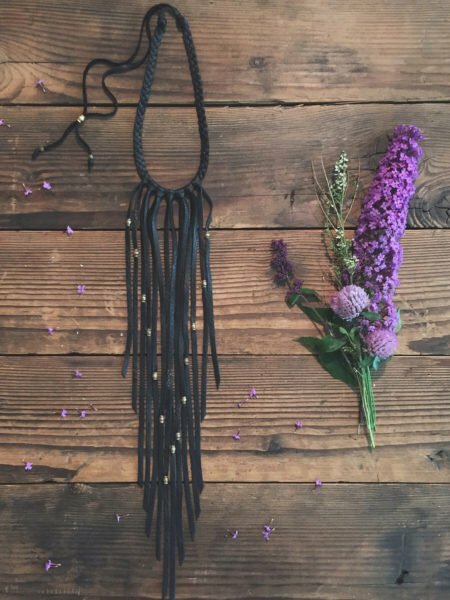 Lightweight, stylish and super versatile! 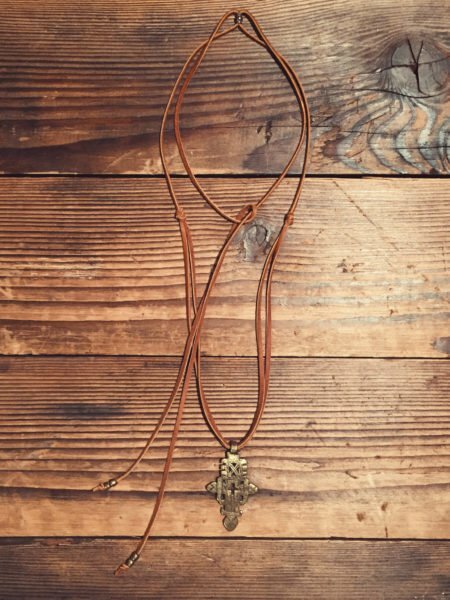 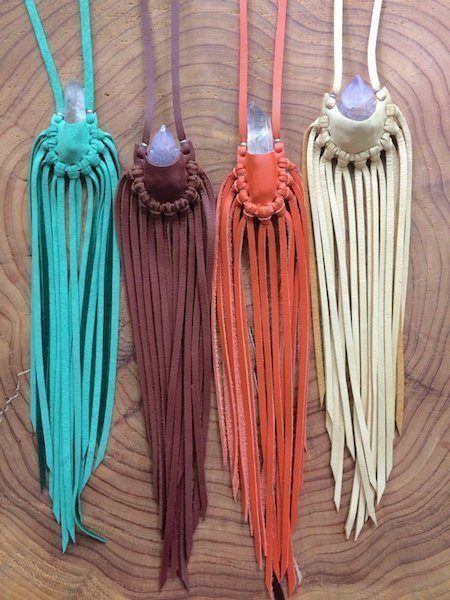 Made to order and cast on an 18″ sterling chain.